Miss the broadcast? Go here. It’s not that I don’t like learning. Maybe it’s that I like learning too much. Maybe that’s what has me feeling like I’m in over my head. Maybe it’s that I’m a perfectionist and think I need to know ALL. THE. THINGS. before I begin something. 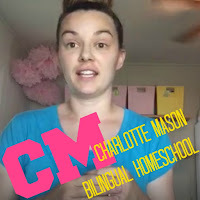 I always feel “not ready.” It’s that same feeling I had to fight when I finally decided to jump on Periscope the other day to talk about our first year of bilingual homeschooling Charlotte Mason style. I have no idea how to do that! I look around and see people who talk about Charlotte Mason as easily as they breathe in and out. 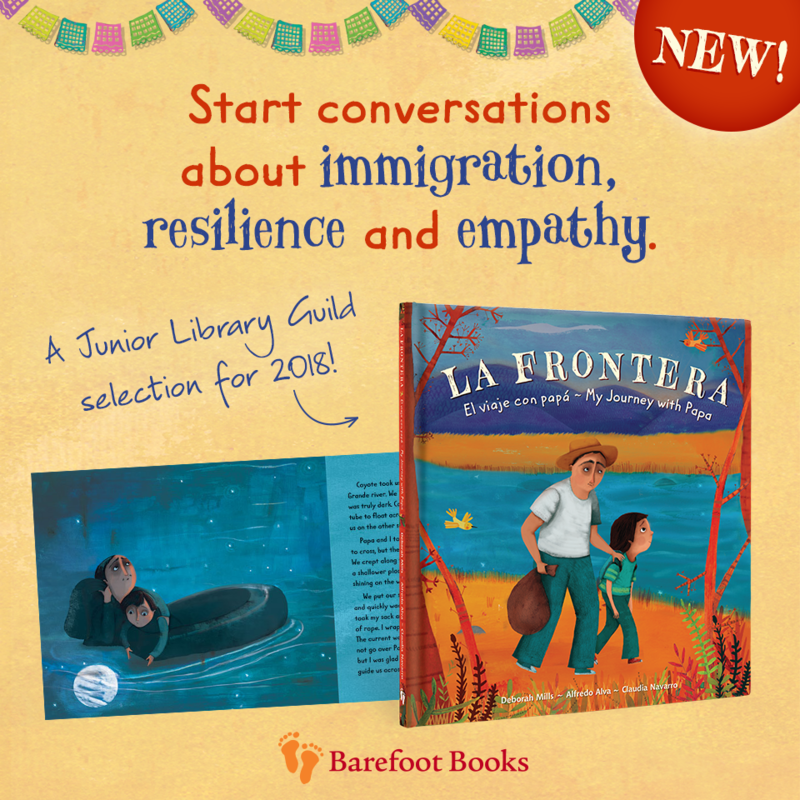 Or I see people who are native Spanish-speakers homeschooling their children in Spanish AND English. But they live in the States I tell myself. They hear English all around them and have unlimited resources in English to help them school their children in a second language. My next conclusion sounds like this: “I just need to move to Costa Rica. Then I can bilingual homeschool.” Can you tell I tend to make things harder than they have to be? I have so much to learn. I have so much to learn. But with a few guides I've found on Periscope (@aliciahutchinson, @liladelightedinlife, and @juliebravewriter), the books below, the curriculum designed by Ambleside Online, and the guidance of my sister-in-law (we're going to be going through Charlotte Mason's 20 Principles together) I hope to get my bearings in Charlotte Mason enough to establish a foundation of how we will approach learning in the years to come. * It's a process and each season, each year I'll continually want to learn more and re-evaluate. But for now, this is where I'm starting out. *If you want to follow the same reading schedule we are just click on the "20 Principles" link above. It will say you can't view the content, but all you have to do is register as a member of the AO forum--it's free. 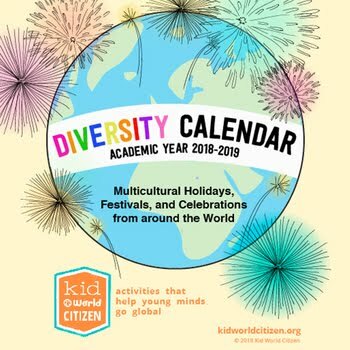 As I mentioned on Periscope, all of the read-aloud and living books assigned for Year 1 on Ambleside Online originated from English-speaking countries/authors. Which is fine and great--it's our mother tongue. 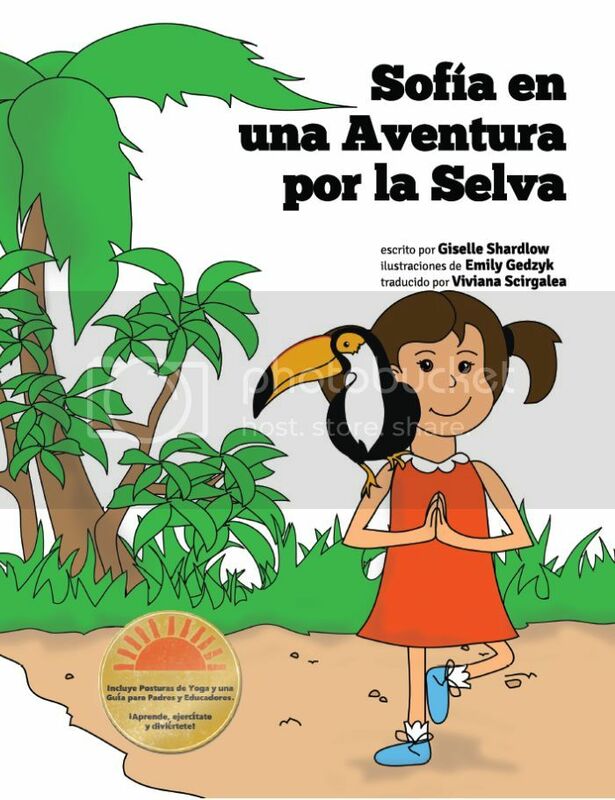 So to figure out how to incorporate Spanish into our Charlotte Mason education for now I'm simply inserting Spanish where she says French in her "A Formidable List of Attainments for a Child of Six." 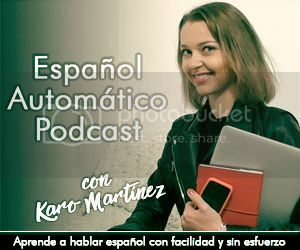 "...to name 20 common objects in French, and say a dozen little sentences..."
I also hope to dig up some good blogs or blog posts about a Charlotte Mason education in Spanish, and until then I'm listening to general homeschool information (in Spanish) from the new podcast I found last week called Madres Homeschoolers. Did you feel overwhelmed starting your first year of homeschooling? How did you decide on a style? 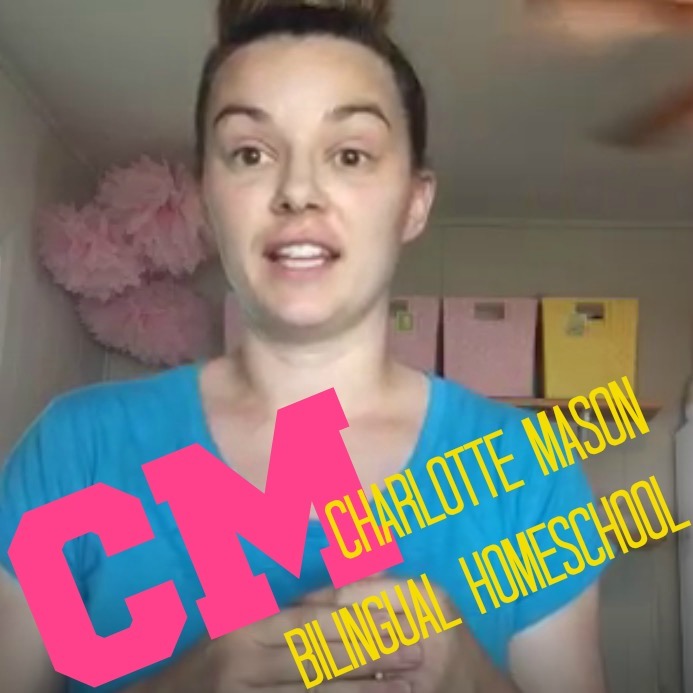 Are you using Charlotte Mason's philosophies to guide your schooling? 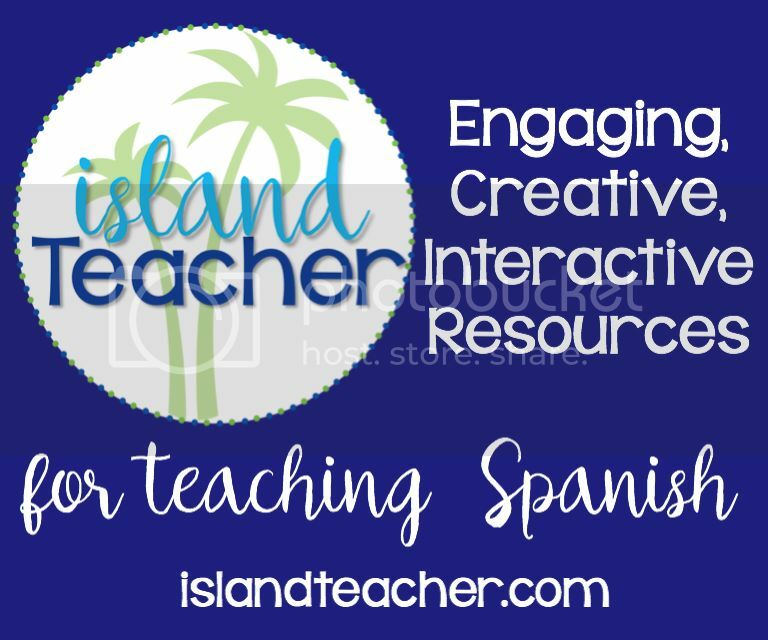 Do you bilingual homeschool? I would love any encouragement or ideas you have for me! And let's remind each other we don't have to have it all figured out before we begin. 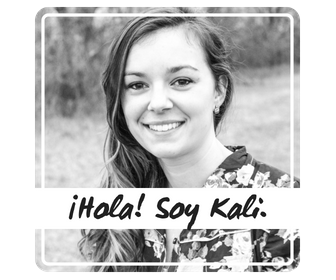 I cannot tell you how many times I have fantasized about moving to Peru and homeschooling bilingually there. It would solve *so* many problems!! 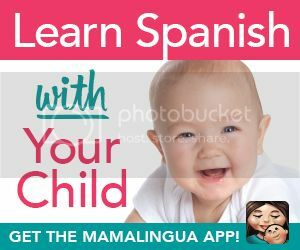 Speak Spanish with Your Baby!